Sometimes so many people think, that lime & lemon are the same or can be used in same way. 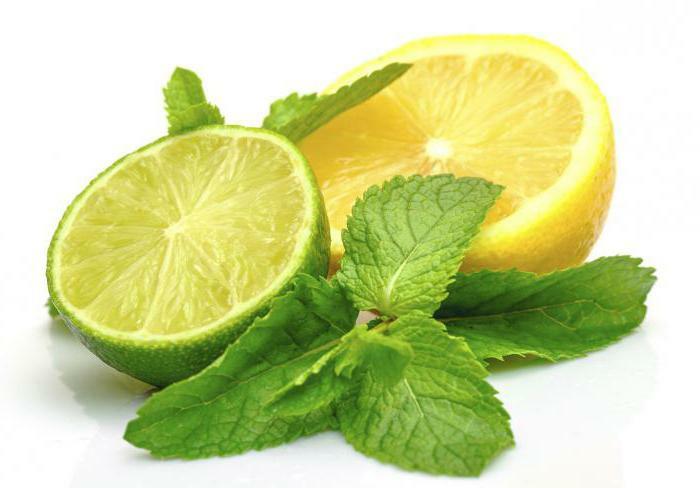 But the basic uses of lemon and lime are different, the properties or both, as well as the health properties also different. Lemon & lime, both have acidic properties. However, they differently & slightly in terms of size, flavor, & smell too. 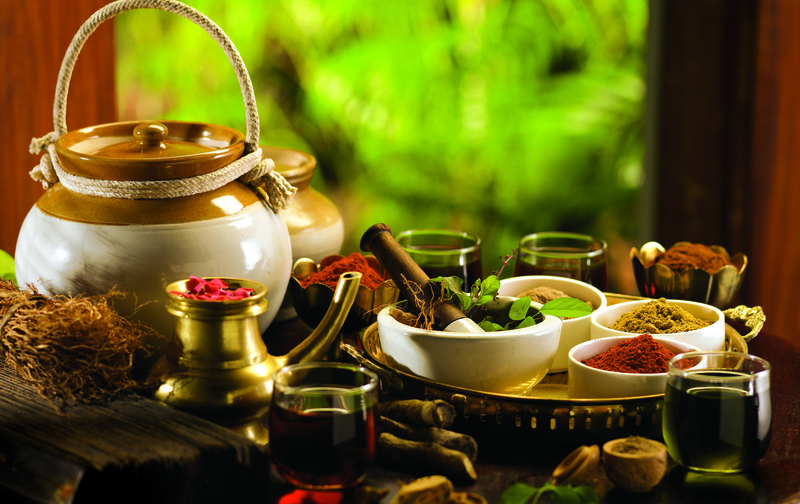 In Ayurveda, each and every food has so many beneficial and healthy elements. In the category of citrus fruits, lemon & lime comes first. Heights of trees are like 8 to 25 feet. rest of unshaped. Trees will grow into round shapes with branches that reach up and out. Lemons are a favorite all over the world & an essential food in kitchens everywhere. It tastes bitter & acidic, while tastes sour & acidic. Depending on the variety, it may be more or less thick. Each flavor comes with healing, medicinal & antioxidant healthy property. 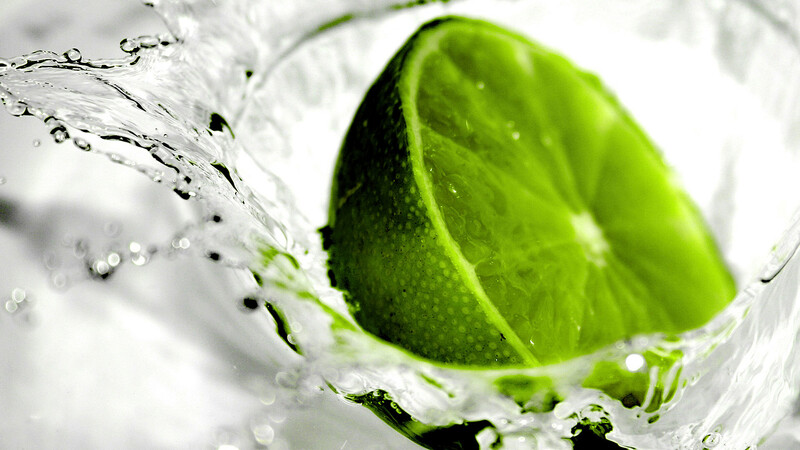 Tastes are more acidic, compared to that of lime because of the sugar content which is present in lime. on another side, limes are plucked from the tree when they are green & not ripe but fully grown. Like the flu and colds, lemons heal those infections. In the morning you can add fresh lemon juice to a glass of water and it will work as a great liver detoxifier. 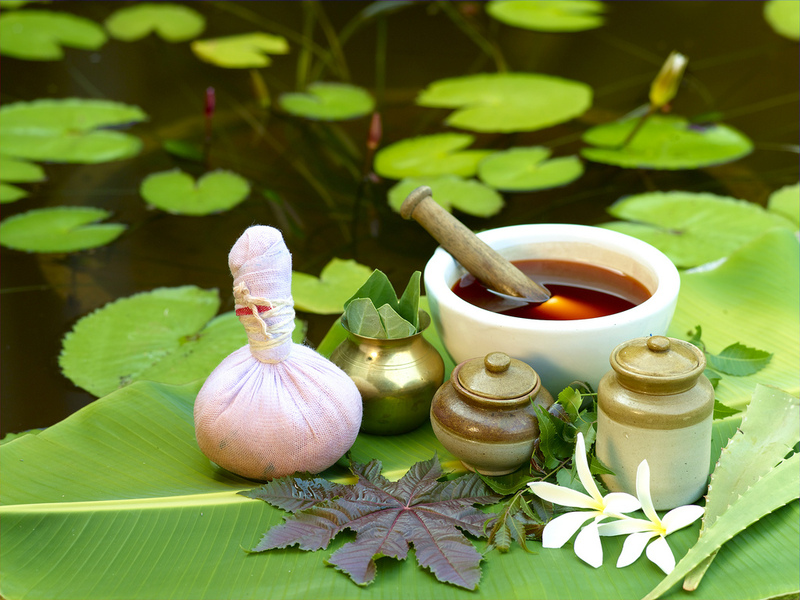 also it helps to create a bowel movement thus eliminates waste & helping with regularity. It is more beneficial for us in the early morning if we take lemon on an empty stomach with warm water on daily basis, will help in reduction of weight. Helps To get rid of pimples & pimple marks, scrub the Lemon rind on the face. Lemon juice flushes out unwanted materials & aids in digestion. 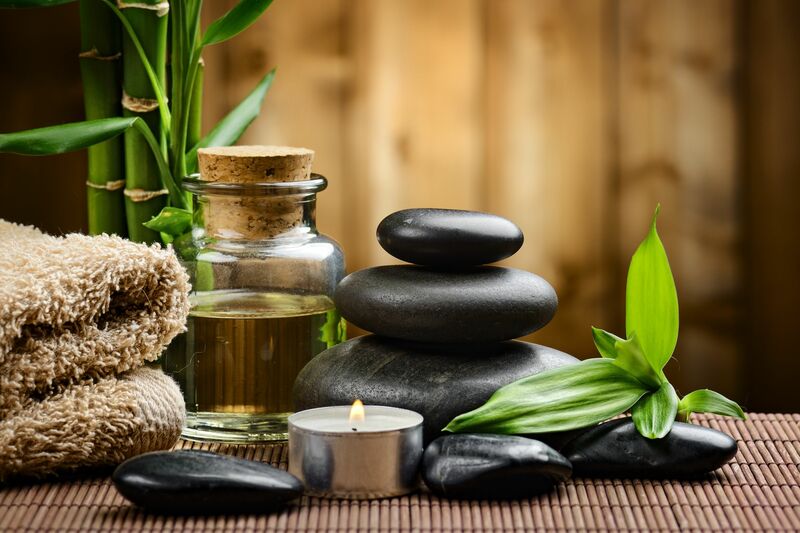 Reduce the amount of phlegm produced by the body and boosts up the immune system. The elements of citric acid in the juice helps to dissolve gallstones as well as kidney stones too, destroys internal worms. lemon juice can be used to fight against a toothache, easing the pain, reducing swelling & can also control bleeding. Consumer Nimbu juice with Shahad (Honey) & warm water is effective in lowering high temperatures & fighting shivering & chills. It can also help with constipation. 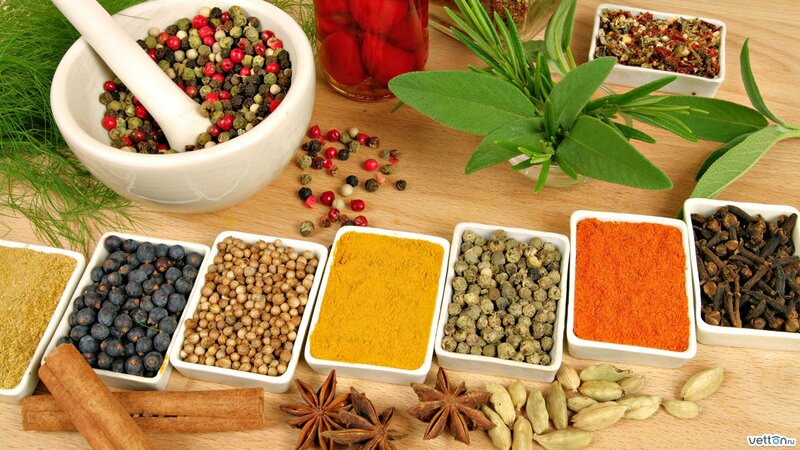 If you feel that the dish you are cooking is over salted you can add some water, but at the same time it dilutes the taste of other species & as a result, the dish is missing its original taste. In this case, it is better to use lemon. Just add some juice to the over-salted dish and make dish tasty. There are so many vitamins ie: vitamin C, B1, A, B2. B3, & carotene, citric acid, & malic acid. 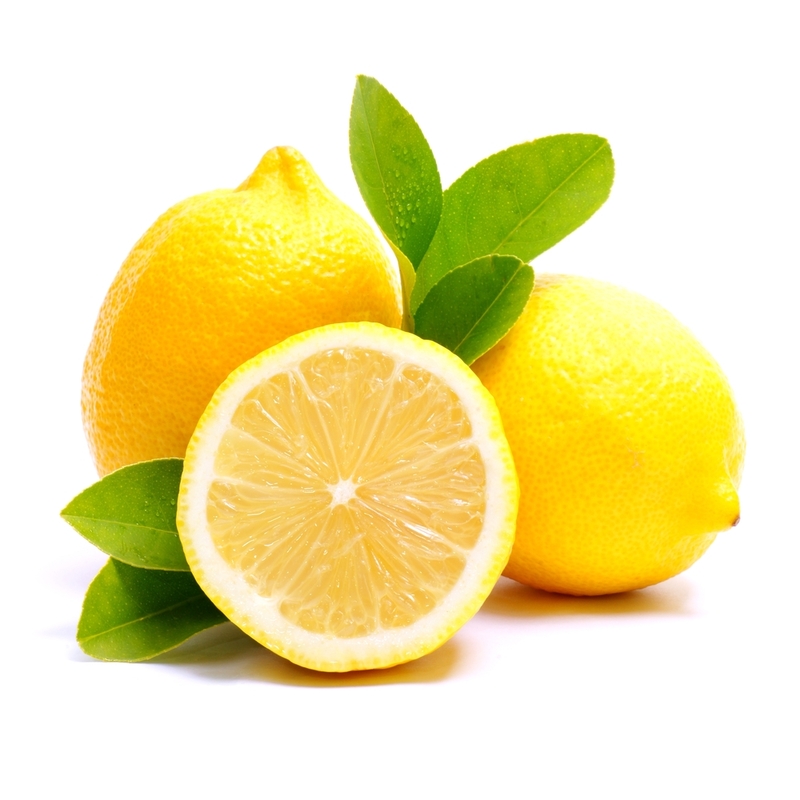 lemon juice is not only used as an antacid & immune booster but also used as a fat burner in reducing excess weight. It also contains bioflavonoid, glucose, fructose, sugar, & minerals. 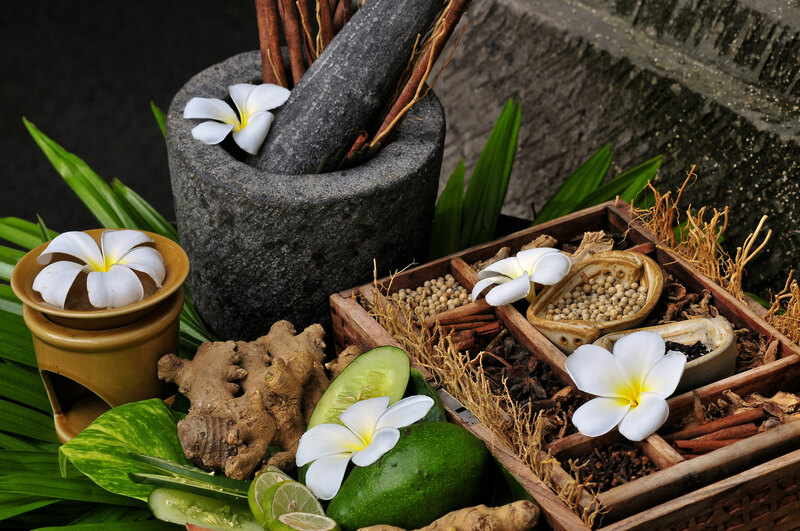 Before we started recognizing the benefits of Vitamin C & lime/lemon, Ayurveda had already taken cognizance. ⟵Are you suffering from piles | What are piles?